Watch the first-place finishers of our poster and essay contest receive their prizes and check out the winning entries at this joyful and uplifting luncheon where you can also mingle with local dignitaries, judges, attorneys, and the K-12 winners and their parents. 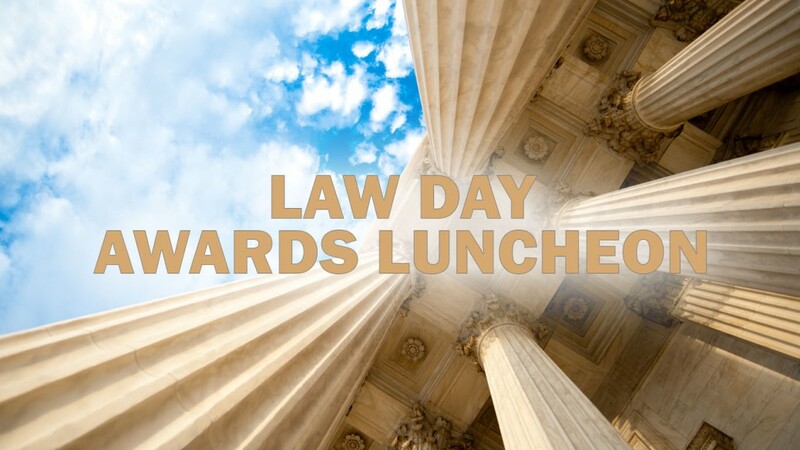 If you’ve attended any of our 25 or so past Law Day luncheons, you know you will leave feeling proud and hopeful for our profession and our community’s children. 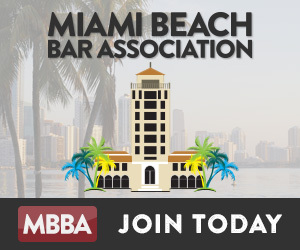 We count on sponsors to help us sustain our Law Day efforts and would be very pleased to include you as a sponsor on our program, future invitations and website, and include tickets, depending on the level of sponsorship (see ticket descriptions for details).